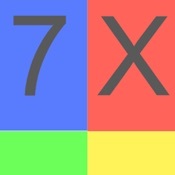 Integer Operations - By Hup Hup Apps is a free educational mobile app By Hup Hup Apps.It helps students in grades 7,8 practice the following standards 7.NS.2.B,8.NS.1,8.EE.7a. 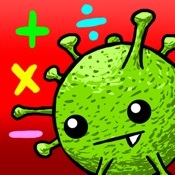 This page not only allows students and teachers download Integer Operations - By Hup Hup Apps but also find engaging Sample Questions, Videos, Pins, Worksheets, Books related to the following topics. 1. 7.NS.2.B : Understand that integers can be divided, provided that the divisor is not zero, and every quotient of integers (with non-zero divisor) is a rational number. If p and q are integers then .